No reason to look like a turkey for Thanksgiving. 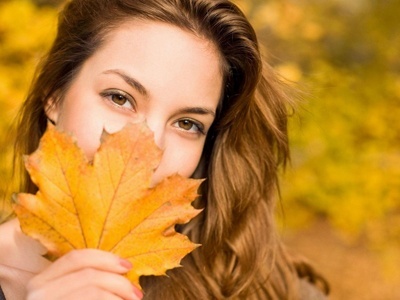 Previous Post Get Holiday Ready with Dr. Freund’s November Cosmetic Specials! Next Post A New Year and a New You! !